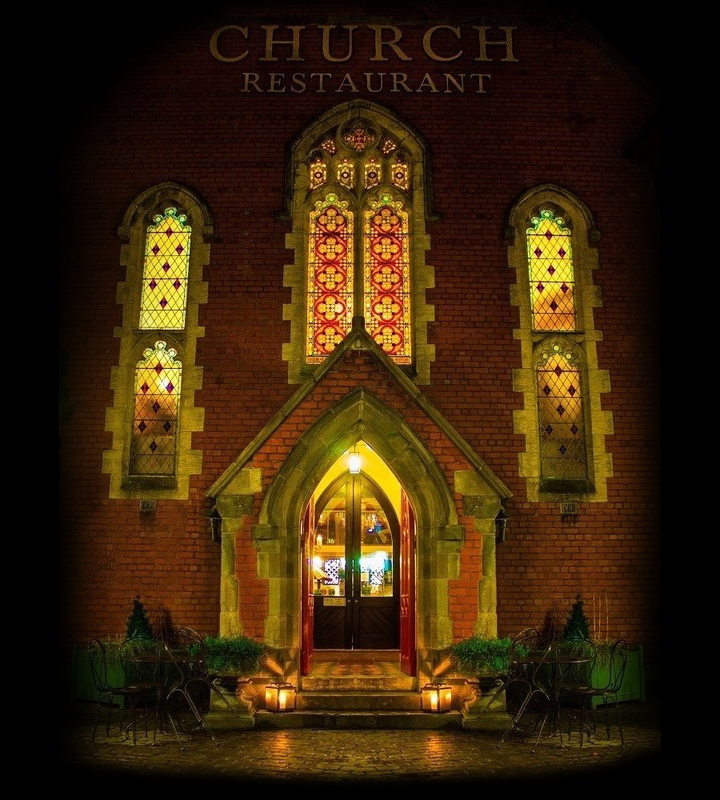 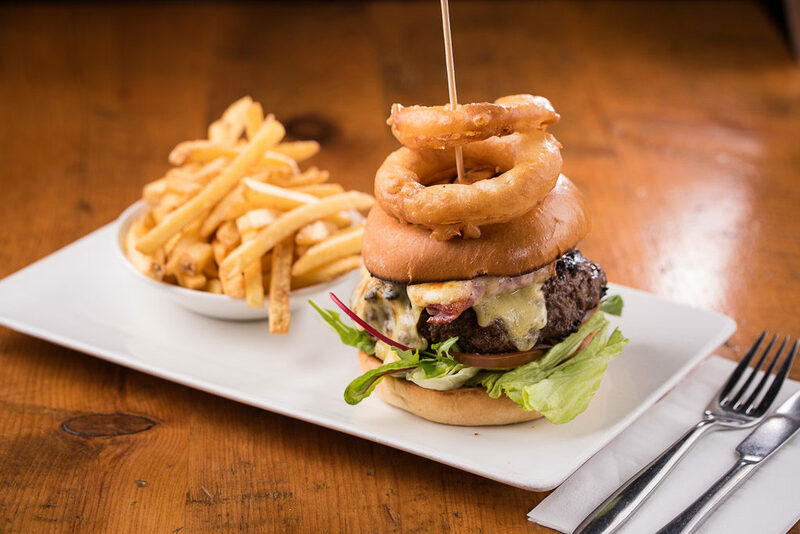 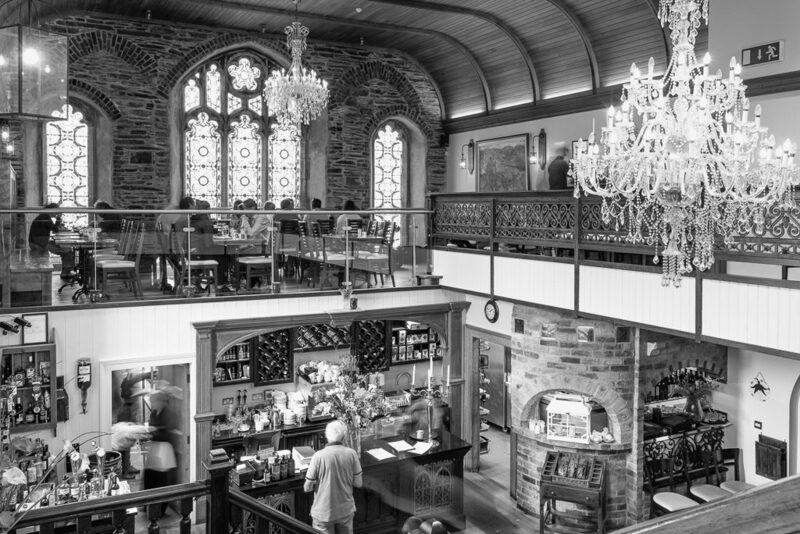 The Church Restaurant is open 7 days a week serving a variety of locally sourced produce. 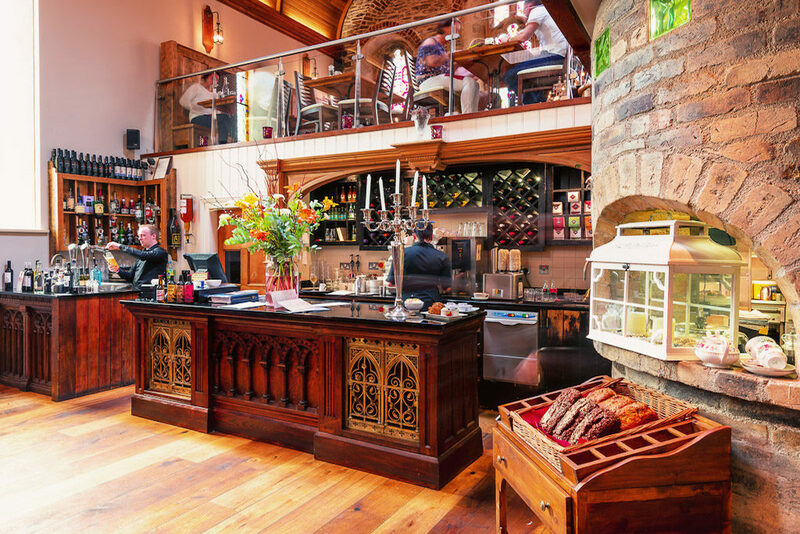 All the meat served in this restaurant is of Irish origin and purchased in the local butcher shop. 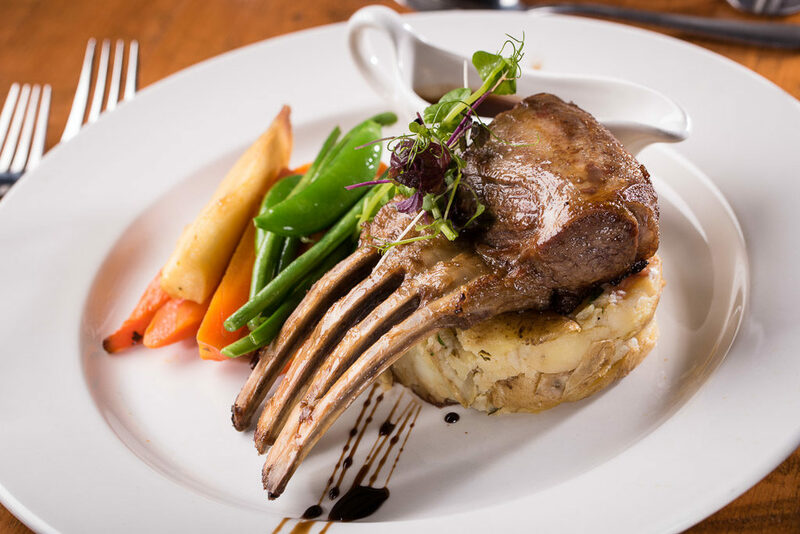 Fresh fish comes from the local shores of Union Hall and vegetables are purchased daily from local suppliers.